Daily Debate: Which Hogwarts Houses Do You Think Your Favorite Zelda Characters Would Be Sorted Into? Here’s a fun question I thought of while marathoning the Harry Potter movies a few days ago. 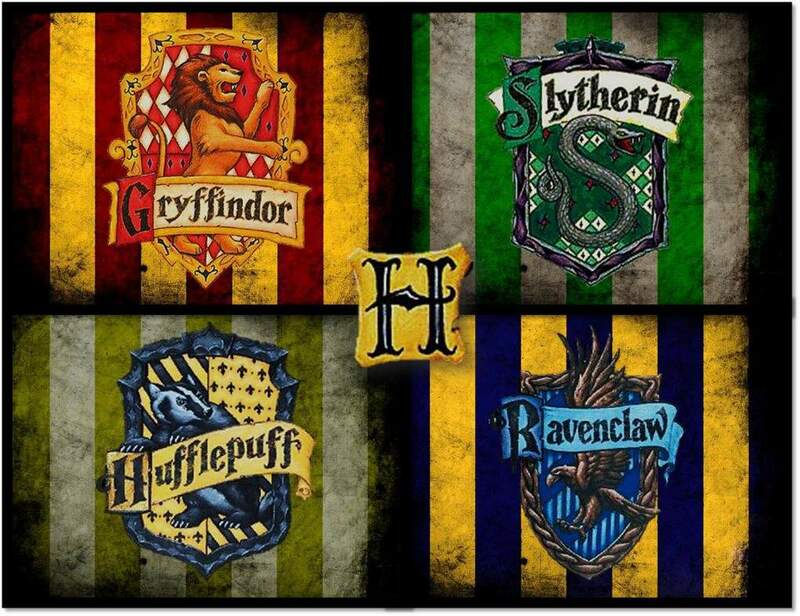 Which Hogwarts houses would we find our favorite hero, princess, and villain in? And what about some of the other beloved characters from the Zelda series? At first, I thought the answers would be obvious. Link in Gryffindor, Zelda in Ravenclaw, and Ganon in Slytherin. But then I started thinking about other characteristics and how they may actually not belong in the most obvious places at all. In my opinion, I think Link is more of a Hufflepuff. While courage is such a heavy theme when it comes to Link, I find that he’s actually more loyal, dedicated, and hardworking than courageous and daring. He finds his courage along the way, but all in order to help those that he loves and cares for, whether he’s off to save his sister, or doing someone a favor. Zelda on the other hand, while Ravenclaw might seem like a good fit, I think she is more of a Gryffindor. She has never come across to me as particularly brilliant, except perhaps in Breath of the Wild in which she wanted to be more scholarly. I always thought some of the decisions she’s made were based on emotion, and rather brash and daring. And okay, perhaps Ganon’s house is the most obvious. He’s cunning and ambitious, and would do anything to greater his own agenda. He definitely fits in with most Slytherins. Other characters I can see are Impa and Urbosa in Ravenclaw, Malon and Saria in Hufflepuff, Darunia, Groose, and Teba in Gryffindor, and maybe Zant, Cawlin, and Revali in Slytherin. What do you guys think? Do you agree with my assumptions? Or perhaps you can see some of these characters being sorted into other houses? What about your own favorite characters? Feel free to share your thoughts in the comments below!